It’s no secret that our youngest guests have the time of their lives from the moment they step onboard a Disney cruise ship. Did you know that we were the first cruise line to feature nearly an entire deck dedicated to children’s activities, or that our kids’ clubs have some of the longest operating hours at sea? 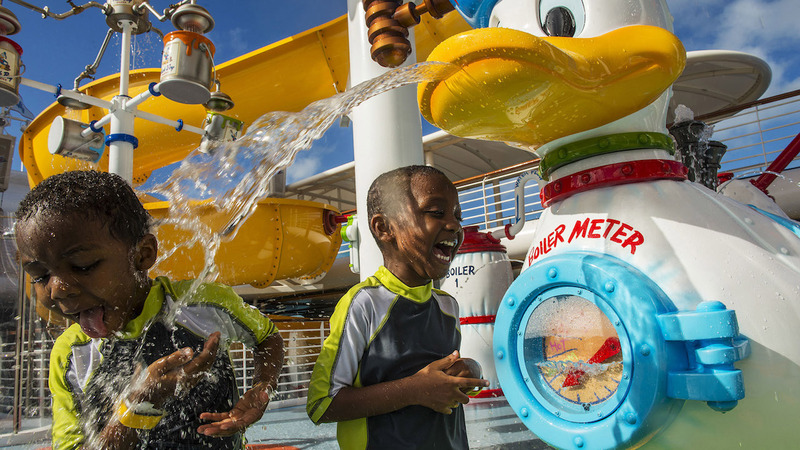 With dedicated areas and interactive activities that inspire, entertain and spark the imagination of children ages 6 months to 17 years, it’s great to be a kid on a Disney ship. 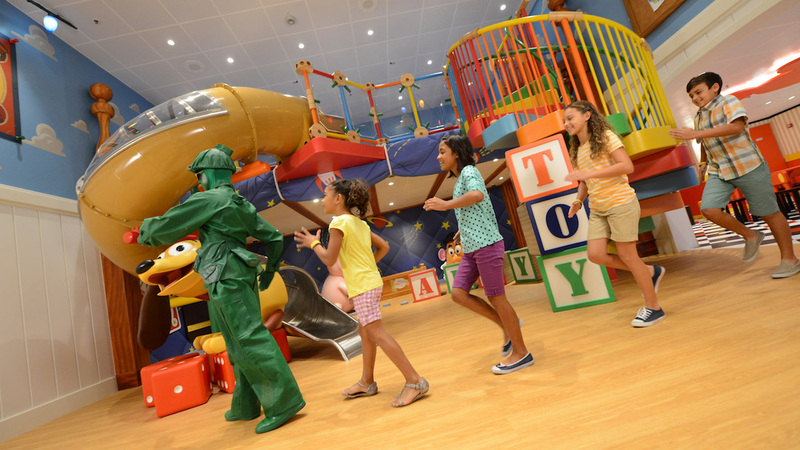 No matter their age, kids have a space made just for them during their Disney cruise. 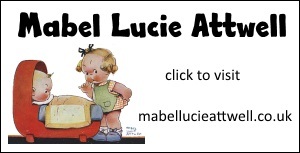 For little ones up to age 3, there’s a nursery with specially trained counselors. 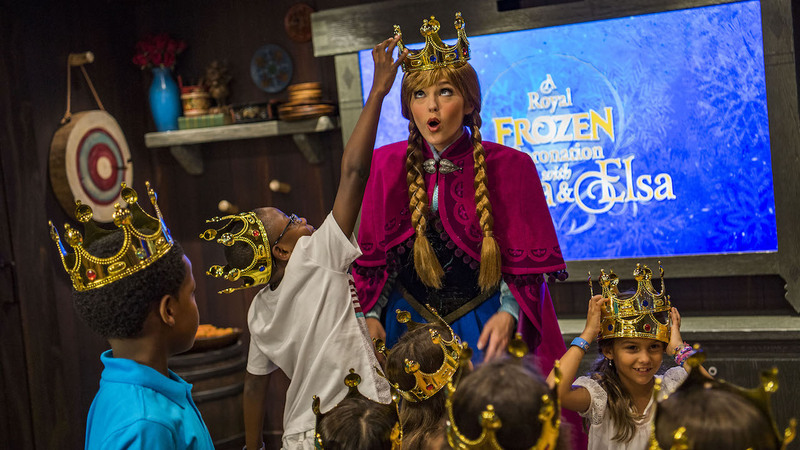 Kids ages 3 to 12 have exclusive access to two immersive clubs, Disney’s Oceaneer Club and Disney’s Oceaneer Lab, where they can choose to dive into their favorite Disney stories, take part in arts and crafts or science experiments, and so much more. Tweens ages 11 to 13 years old can hang out at Edge, a super chill place just for them, while teens ages 14 to 17 have a hip club of their own called Vibe. On all Disney ships, children can personalize their cruise vacation by selecting activities and events based on interest. Our youth clubs transport kids to magical lands filled with toys, costumes, arts, crafts, games, storytelling, musical fun, dancing and more, with special activities like Toy Story Boot Camp, Become Iron Man and Jedi Training: Experience the Force. Teens and tweens can set their own vacation agenda—whether socializing with new friends, playing the latest video games or just chilling out. Plus, organized activities such as dance parties, trivia games and sports contests keep teens and tweens entertained. Pools and Water Features, Too! Every Disney ship has special water areas the kids will love. For our littlest cruisers up to 3 years old, there’s a whimsical splash-and-play area, and for bigger kids, there’s a children’s pool, family pool and slide aboard each ship. Plus, depending on the ship, kids can enjoy the AquaDuck water coaster, the AquaDunk thrill slide, the AquaLab water play area and a teen-exclusive pool area at Vibe. Only aboard a Disney cruise can children spend this much quality time with favorite characters from classic and modern Disney stories, Pixar, Marvel and Star Wars. Whether they have a hoedown with Woody or enjoy a coronation ceremony with Anna and Elsa, hone their spider senses with Spider-Man or use the Force to battle First Order Stormtroopers, kids are sure to have a blast with characters in our youth clubs. Plus, surprise encounters roaming the ship and scheduled photo opportunities onboard and at Castaway Cay are guaranteed to create lasting memories for the entire family. 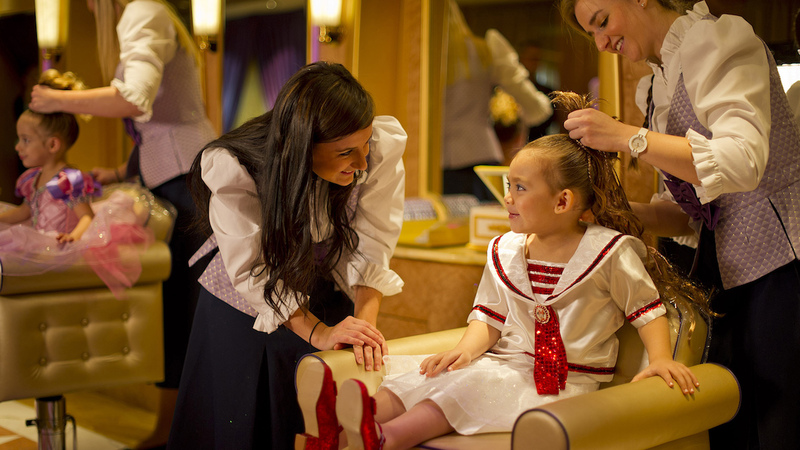 Little princesses, princes and pirates can live out their fantasy with makeovers in Bibbidi Bobbidi Boutique onboard all of our ships. Aspiring young royalty and buccaneers receive the full fairy tale treatment with pixie-dusted and piratical makeovers at this very special salon. Thanks to the Fairy Godmothers-in-training of Bibbidi Bobbidi Boutique and the “first mates” of the Pirates League, kids can look the part with “looks” exclusive to Disney Cruise Line, including their favorite Star Wars characters during Star Wars Day at Sea. And that’s just the beginning! Family activities take place each day all around the ship, giving you the chance to join the fun with your little one. 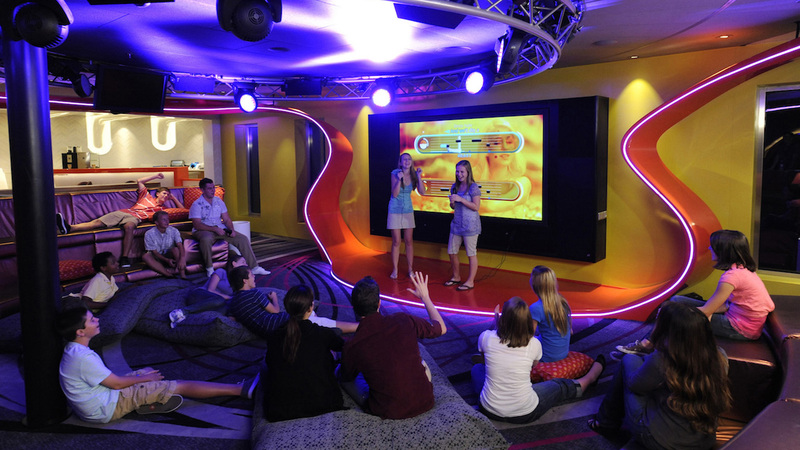 From fantastic musicals and lively deck parties, to Disney trivia and character dance parties, I’d say it’s pretty clear…kids have it made aboard Disney cruises!